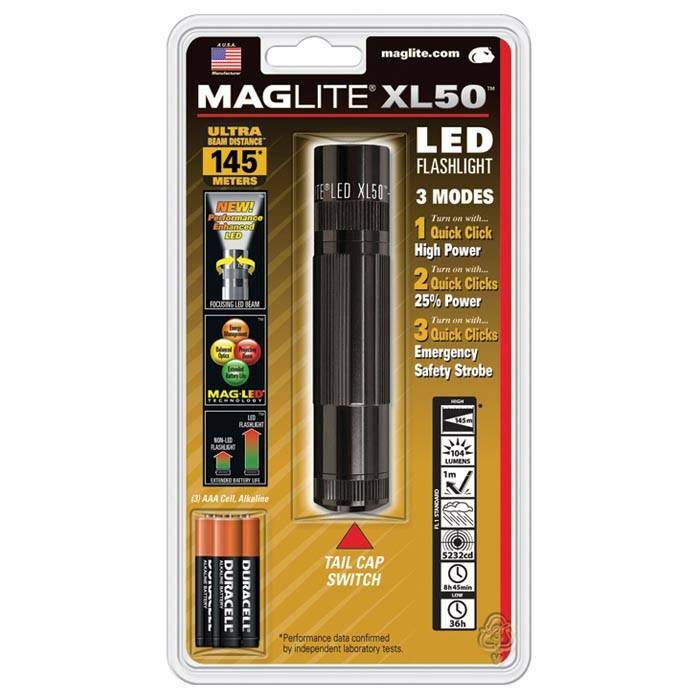 A right angle flashlight is ideal for providing light in areas where its difficult to get a standard light in. 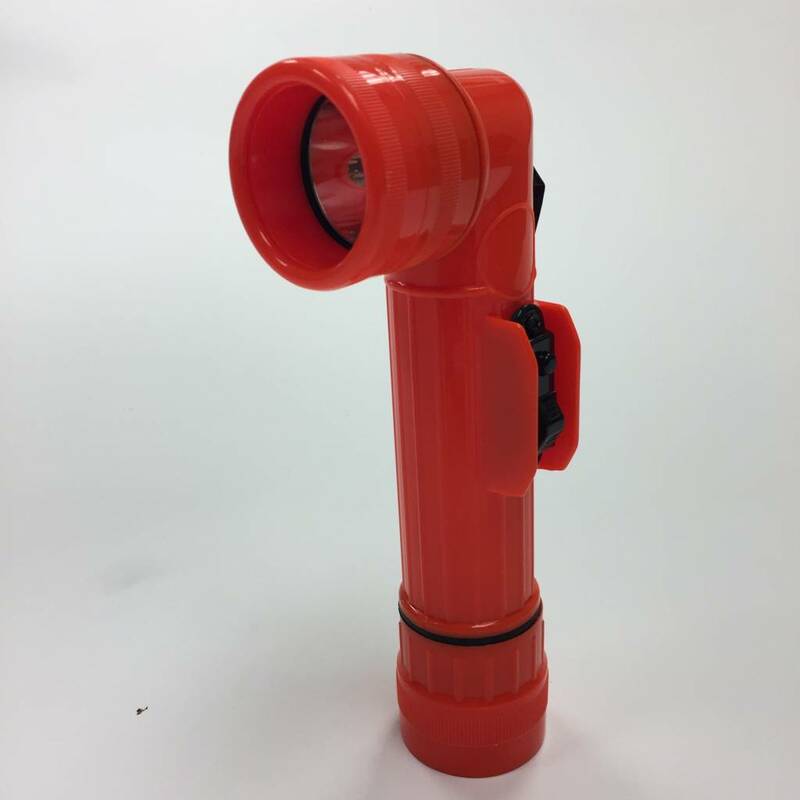 Built to US government specifications and individually boxed, this right angle flashlight is great for use as a signal in a rescue scenario or when trying to light an area in the engine compartment or underneath your snowcat. Should you find yourself spending an unplanned night in the backcountry you'll appreciate how bright this light is! 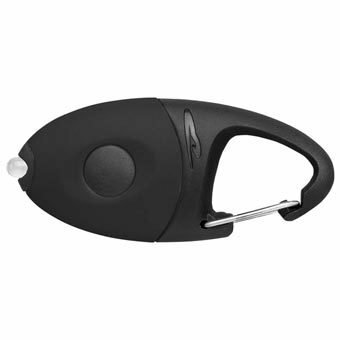 Includes four colored lenses; red, blue, yellow and white.